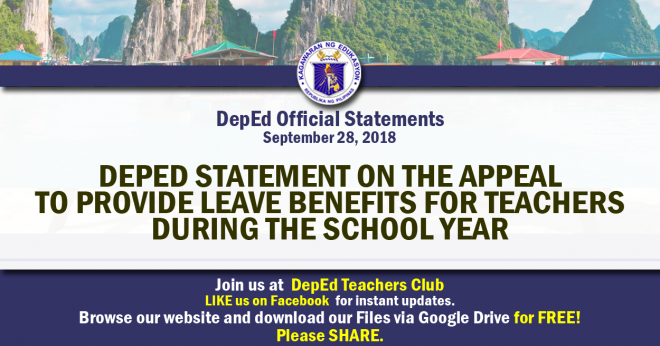 The Department of Education (DepEd) maintains that teachers are entitled to vacation service credits, which serve as their sick and vacation leaves. As defined in Section 9 of the Civil Service Commission’s (CSC) Memorandum Circular (MC) 41, s.1998, vacation service credits are leave credits earned for services rendered on activities during summer or Christmas vacation, as authorized by proper authority, or services done beyond the regular functions or beyond regular work hours/days where payment of honorarium is not possible in the course of the regular school year. Aside from vacation service credits, unique to the teachers is the Proportional Vacation Pay (PVP). 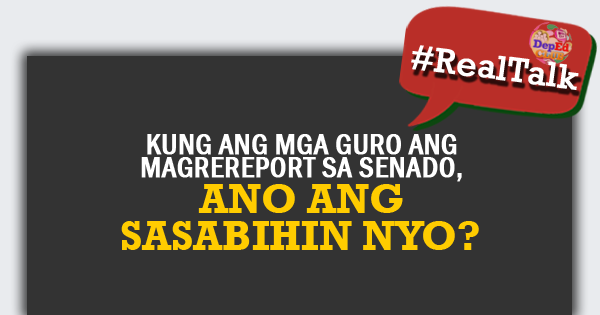 The total PVP that shall be earned by teachers will be based on the computation to be provided by DepEd every school year. 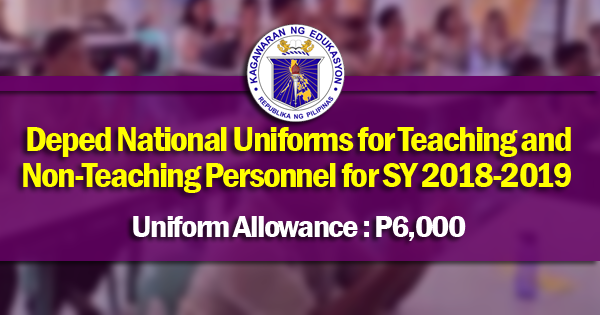 For an instance, a teacher who has rendered continuous service in a school year without incurring absences without pay of not more than 1½ days is entitled to the total PVP earned from the number of summer and Christmas vacation days as determined by the DepEd (Sec. 6 of CSC MC No. 41, s. 1998 as amended by CSC MC No. 9, s. 2012). Other leave benefits of teachers, such as Study Leave and Indefinite Sick Leave are covered by Sections 24 and 25 of Republic Act 4670, or the Magna Carta for Public School Teachers. Study Leave not exceeding one school year may be granted to teachers who have rendered at least seven years in service. A teacher shall be entitled to at least 65% of his monthly salary provided he takes regular study load and passes at least 75% of the courses. Study leave of more than one year shall be permitted by the DepEd Secretary but without compensation. Indefinite Leave is granted to teachers when the nature of the illness demands a long treatment that will exceed one year at the least. A teacher applying for Indefinite Sick Leave of Absence should submit a medical certificate (CS Form 41) and Application for Leave (CS Form 6) stating the approximate maximum number of days the teacher expects to be on leave, subject to change as the government physician may recommend. When funds are not available for the grant of additional compensation or overtime pay, vacation service credits may be granted for services rendered beyond the required working hours during school days, which is exclusive of the 15-day limitation under DepEd Order No. 53, s. 2003. 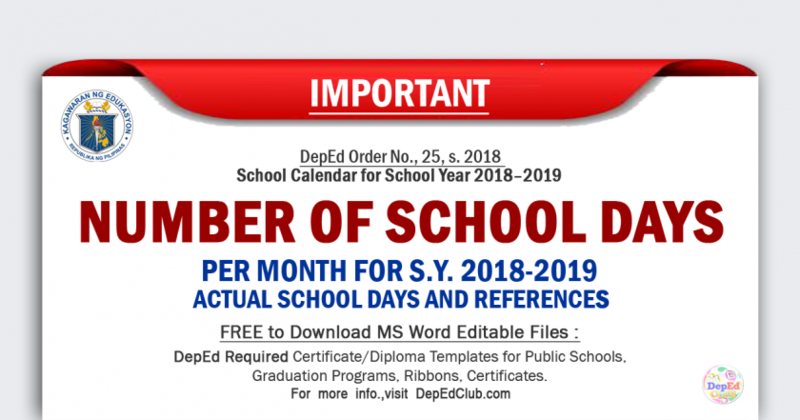 Teachers who are designated to perform non-teaching functions and who render the same hours of service as other employees shall be entitled to vacation and sick leave as provided under CSC MC No. 41, s. 1998.